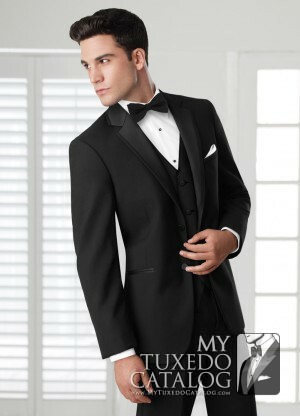 The black 'Parker' slim fit tuxedo by Ike Behar was designed with the people in mind that want a solid, slim fit, classic tuxedo. 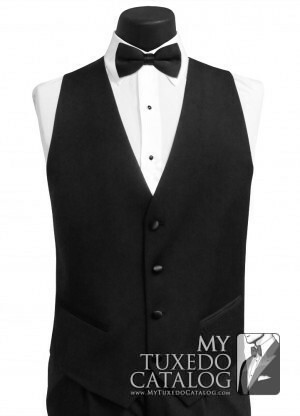 Featuring a 2 button single breasted front, satin notch lapels, satin besom pockets, fashioned from luxuriously soft Super 120's wool, and constructed for a slim fit, this tuxedo coat has everything you need to look trim, fit and suave for your prom, wedding, black tie affair, or any other formal venue. Coat Sizes: Boys 3-18. 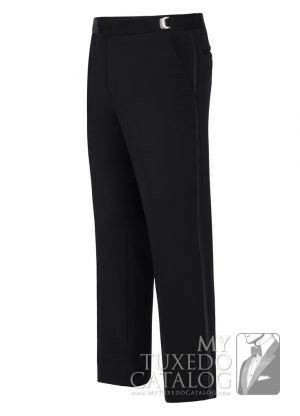 Mens: Shorts 34-52, Regulars 34-66, Longs 36-66, Extra Longs 38-52.